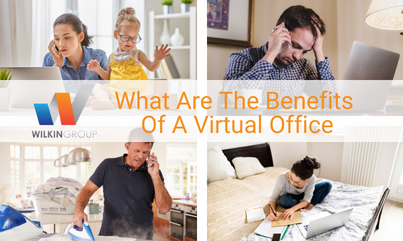 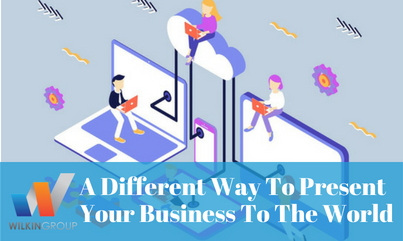 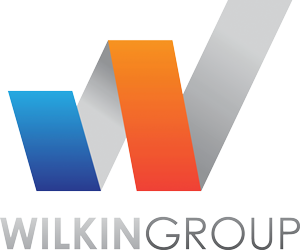 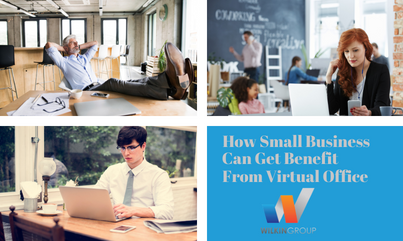 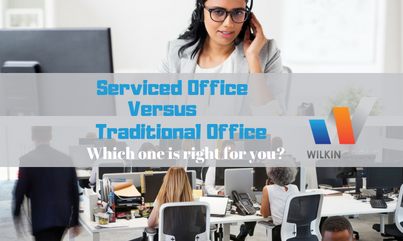 What Is A Virtual Office & What Are The Benefits? 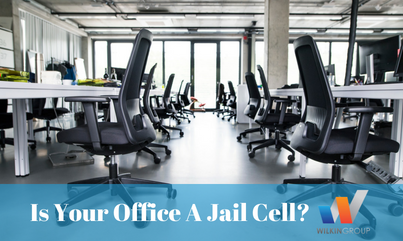 Is Your Office A Jail Cell? 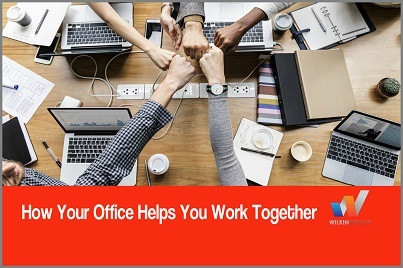 How Your Office Helps You Work Together?